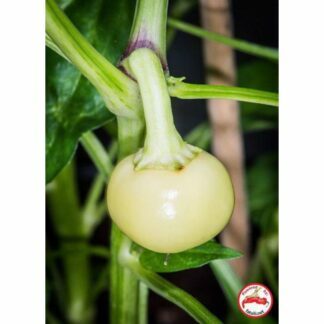 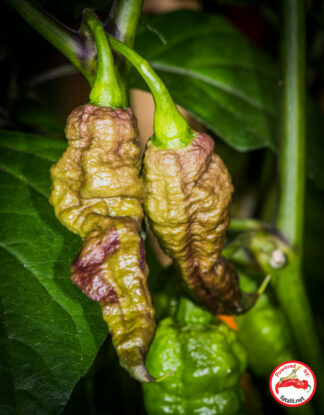 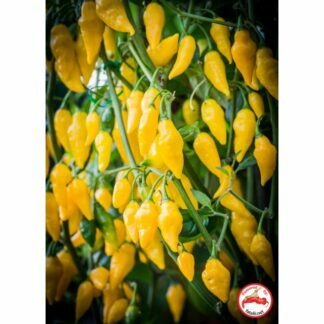 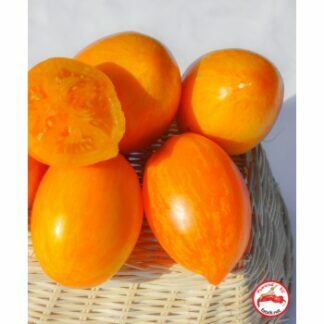 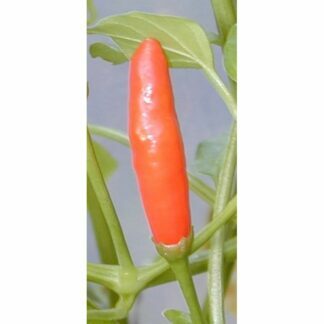 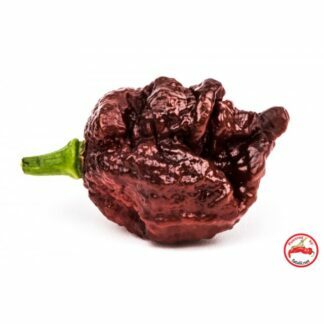 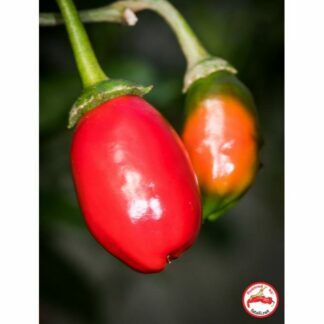 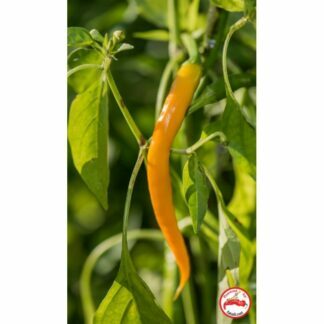 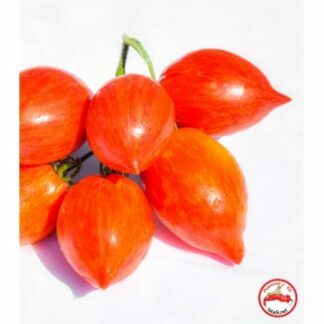 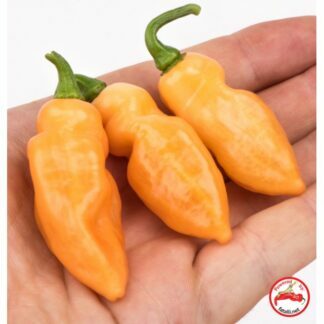 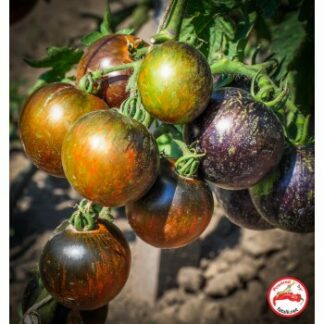 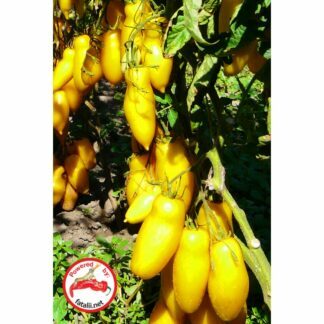 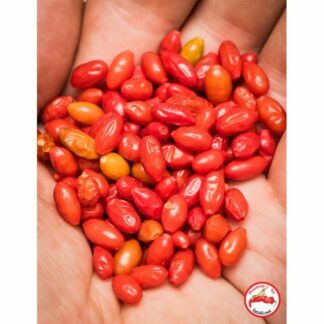 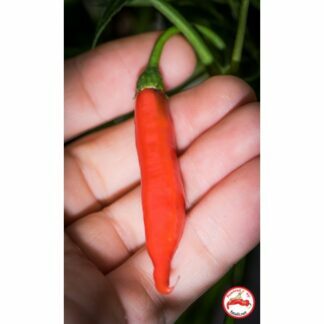 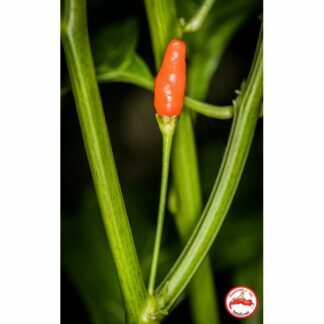 Buy a fataliiseeds.net gift card for anyone as a present! 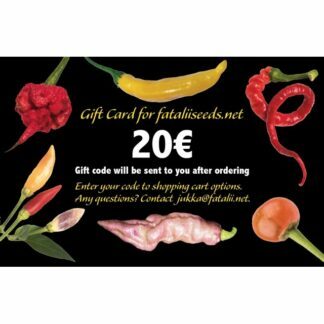 This gift card is worth 20€. 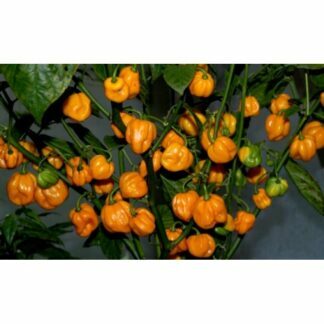 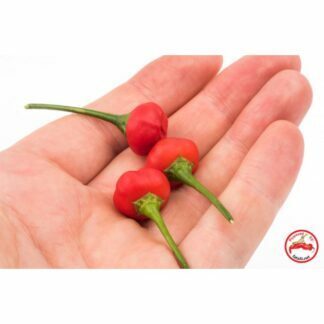 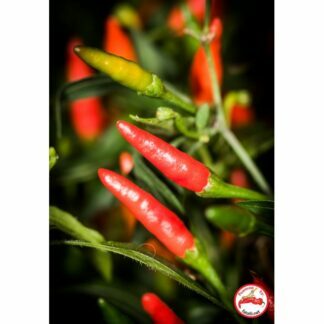 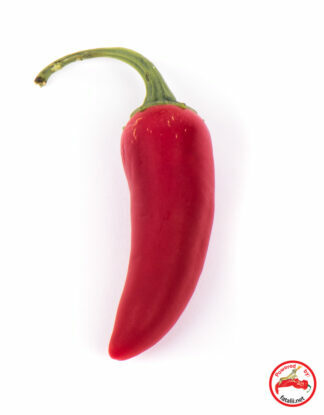 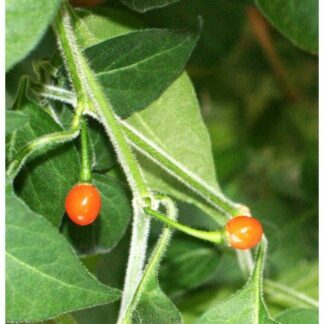 After ordering you will receive a gift card code to the email you provided from fataliiseeds.net. 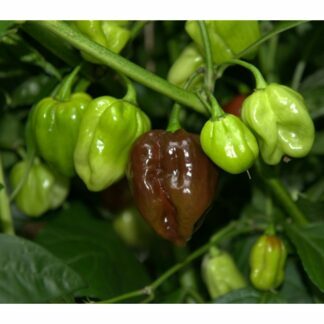 from the fataliiseeds.net with the sum you purchased. 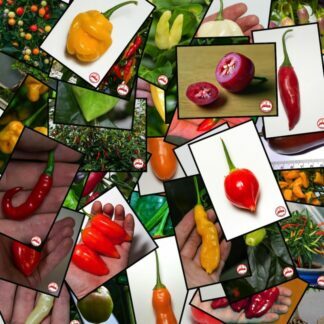 A great way to buy a special gift for an important individual. 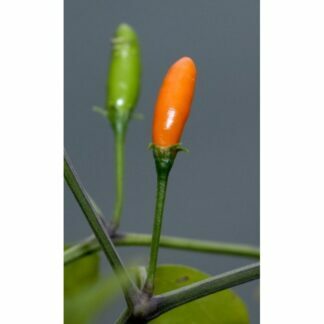 Also an ideal way for other businesses to provide seeds for their customers they want to choose for themselves! 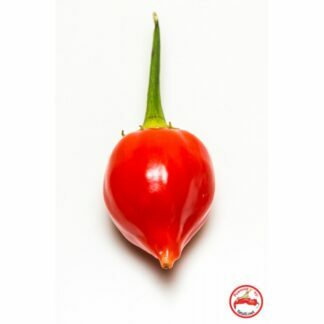 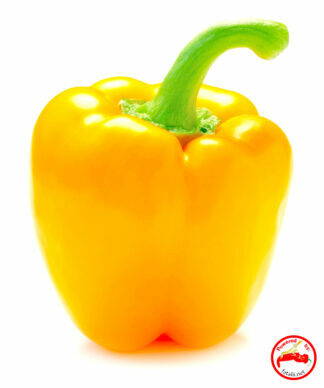 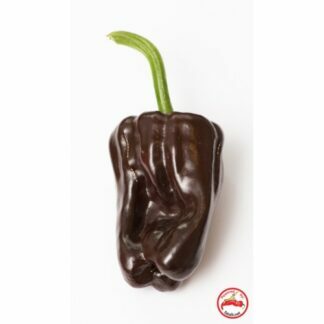 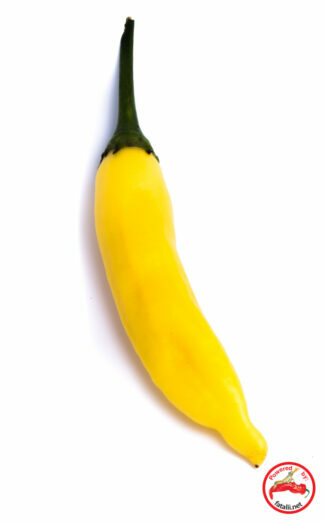 Very sweet and delicious, nonpungent bell pepper. 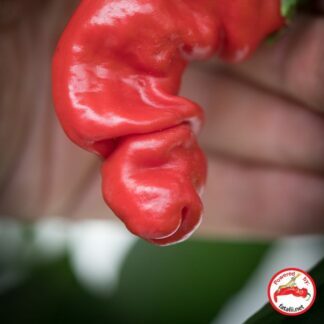 A low plant produces a huge crop of large pods. 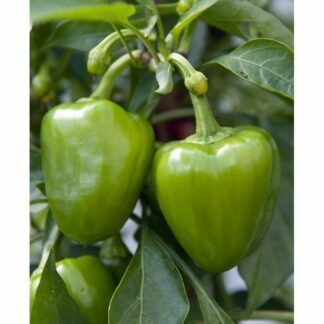 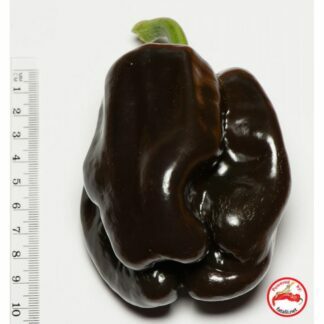 One of the great bell peppers. 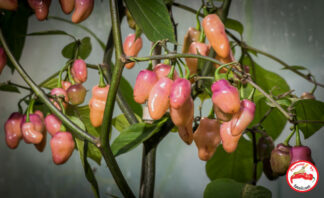 pretty, with silvery, hairy leaves which pleasant, strong scent when touched.